Here's a song just in time for Valentine's Day 2017 from Trip Lee. 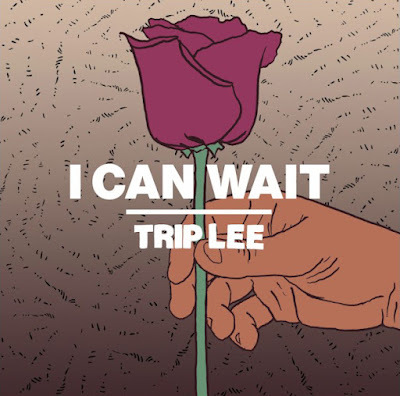 "I Can Wait" is the first song the Reach Record's artist has released since his The Waiting Room mixtape last December. Stream "I Can Wait" below an purchase the song via iTunes or Google Play.